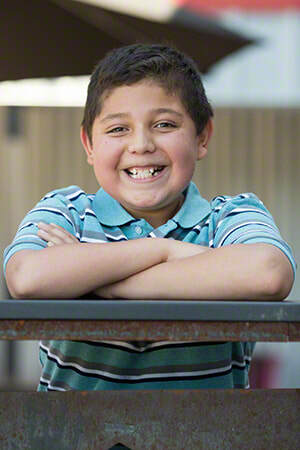 Ezequiel, who goes by "Zeke," is such a happy kid! An affectionate, caring, and generous child, Zeke is fond of spending time at the park and visiting his favorite place on Earth, Chuck E. Cheese's. He also appreciates taking time to relax in front of his best-loved TV shows and movies. If Zeke could have any superpower, he'd like to be able to fly, and green is his favorite color. 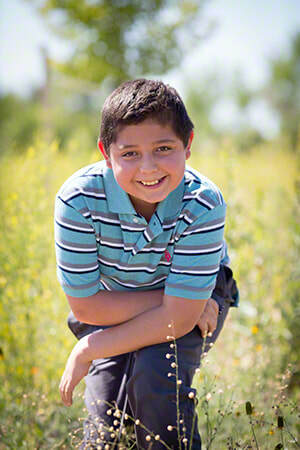 A two-parent family is preferred for Zeke; however, his caseworker will consider all family types for placement. Financial assistance may be available for adoption-related services.